Every film focuses on a particular set of audience. When the idea of a film is conceived, the filmmakers also count in the set of people who will most likely go to watch their film. One of the most bankable audience is that of the teenagers. Still budding their interest in movies, teenagers are ones most likely to experiment with the kind of films they want to watch. By adulthood, most of us are set in our ways and tend to develop a liking for some fixed genres. Knowing this, filmmakers often dabble in the films specifically targeted for teenagers. From the experience of first love to the exhilaration of new-found powers, with a teenager as their central characters, a lot of opportunities open up for the storytellers, providing them with many options in which they can turn the lives of their characters. But teenage movies are not just for teenagers. I know that trumps the whole point, but sometimes, they are so good that it’d be a crime not to watch them! (Emphasis on sometimes.) At this point, the question that might be circling your mind is what are the new teen coming out this year? No matter your age group, here’s the list of upcoming teenage films scheduled to release in 2019 and 2020. We can only hope that the latest teen movies would be as good as some of the recent ones. The list includes films for both teenage boys and teenage girls. William is in search of his brother. Starting his journey from Congo, he has to face a lot of difficulties, trying to cross the European border. A chance encounter brings him into the company of Gyllen, a young, rich British who ran away from his family holiday to escape the boredom. Together, they go on an adventure that not only brings them joy but also brings them face to face with the complicated truths of the world. A story of joyful youth and strong-willed boys, ‘Roads’ will offer the journey of two young men coming from very different parts of the world. 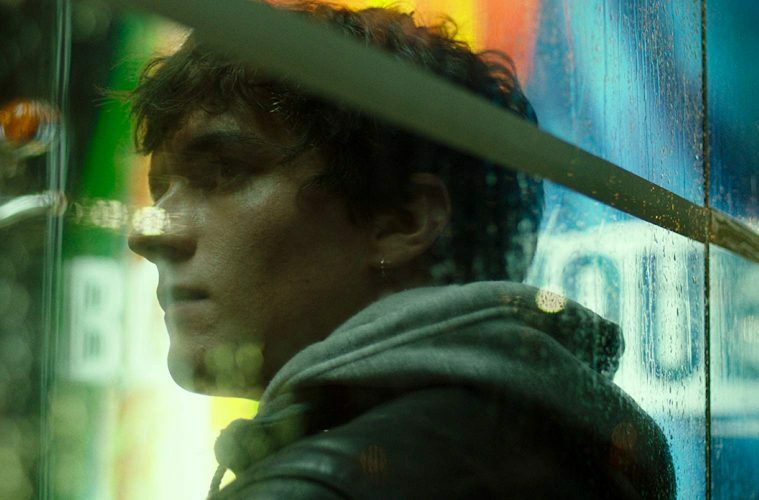 Fionn Whitehead (best known for his role in ‘Dunkirk’), and Stéphane Bak (known for working in ‘Alone’ and ‘Elle’) will play the leading roles. ‘After’ is the first book is a series written by Anna Todd. Todd had first published her work on Wattpad, a free site for readers, where her novel received a lot of popularity. This brought the book into the focus of leading publishers, which in turn, attracted the attention of a big production house like Paramount. The film tells the story of Tessa. She is young and driven and is looking at a bright future ahead of herself until something else catches her fancy. 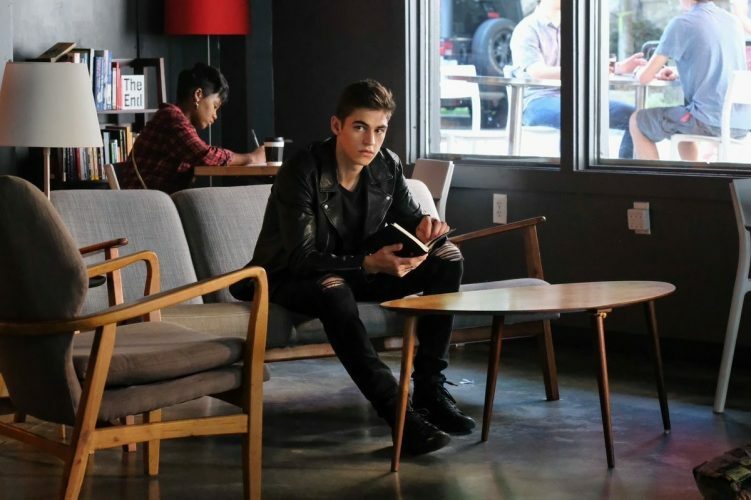 This distraction is Hardin. He is British, he is reckless, he is intriguing. (FYI, the character of Hardin was inspired by the author’s love for the One Direction heartthrob, Harry Styles.) He is basically everything that Tessa hadn’t experienced before, and this is what makes him all the more attractive. But he is as complicated as he looks, and an affair with him will only bring trouble for Tessa. The film will star Hero Fiennes, whom you’ll recall as the younger version of Tom Marvolo Riddle. Not the tousle-haired one from ‘The Chamber of Secrets’, but the eleven-year-old from ‘The Half-Blood Prince’. Yeah, he’s all grown up now! Nicola Yoon is the writer of ‘Everything, Everything’, which was last year adapted into a film that went to be highly successful. This year, her another book is being adapted for the screen. ‘The Sun is Also a Star’ tells the story of Natasha and Daniel who come from totally different worlds. Natasha’s family is that of illegal immigrants from Jamaica, and it is on the way to a lawyer who is going to get them deported that she meets Daniel, who was on his way to an important interview that could land him in Yale. Also, he comes from a Korean family. Their worlds collide, and they fall in love. But, instead of decreasing, which is what should happen when you share your problems, they increase exponentially. What now? 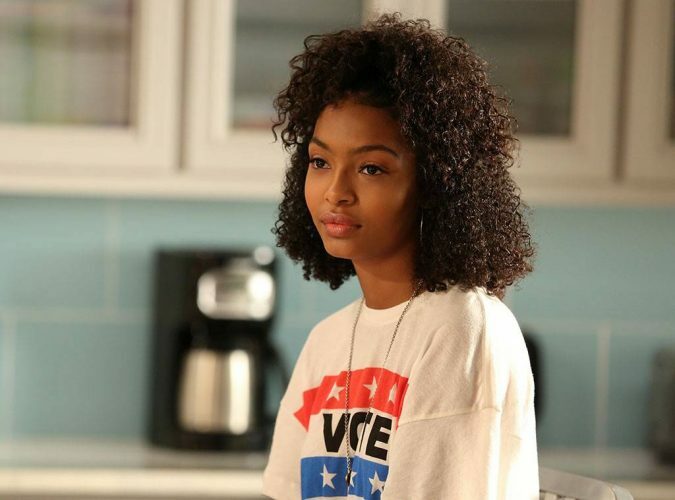 Charles Melton, who is known for working in ‘Riverdale’, and Yara Shahidi, known for her work in ‘Black-ish’, will play the role of the lead pair. Considering the popularity of the book, the film holds a lot of promise, especially when it focuses on the themes that couldn’t have been more relevant than they are in today’s world. Teenage is a very turbulent time. With all the emotional and physical changes, if some tragedy, or shocking event, occurs, it is sure to take a toll of the mind of the young one who falls victim to it. ‘Dr Bird’s Advice for Sad Poets’, by Evan Roskos, tells the story of a sixteen-year-old boy named James Whitman. James’ father is not an ideal person. His sister is the only person who James thinks he can relate to and shares a deep bond with. So, when she is exiled from her own house, James decides to find out what had happened to her. While trying to solve this mystery, there is one more thing that he needs to take care of. His mental illness, something that his parents don’t believe in. Trying to solve his problems by himself, James becomes the protagonist of the story that would have been emotionally heavy and dark, if not for the witty humour that lightens its tone. Depression and anxiety, which are rather common occurrences for teenagers, form the central themes of the film. The portrayal of neglect and mishandling of these issues is what increases the importance of this film. Lucas Jade, who has appeared in films like ‘20th Century Women’ and ‘Sinister2’, will play the lead role. Jason Issacs, David Arquette and Lisa Edelstein will appear in the supporting roles. There are a lot of things that teenagers have to worry about. Studies, career, friendships, relationships, self-esteem, the list of issues just goes on and on. Sometimes, it feels like you could explode out of the immense pressure that you face from all sides. But I just mean that as an expression here. You aren’t literally going to explode. Don’t worry! However, I can’t say the same thing to Mara Carlyle, who is the protagonist of the film ‘Spontaneous’. All the simplicity of her mundane life comes crashing down when she discovers that her classmates might explode at any moment. The how’s and whys of that will be revealed when you watch the film. It does sound interesting enough to catch attention. 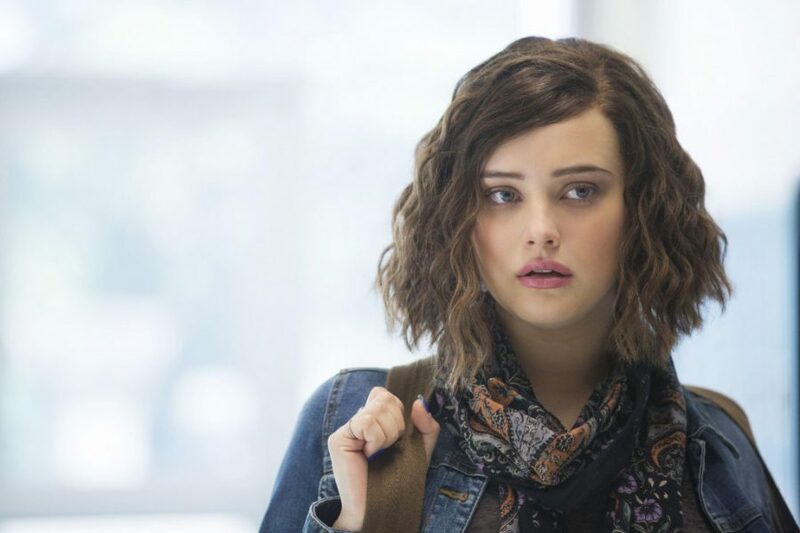 This sci-fi fantasy will star Katherine Langford in the role of Mara. Langford is best known for her work in Netflix’s hit series, ‘13 Reasons Why’, and will also be appearing in this year’s most anticipated film, ‘Avengers: Endgame’. The supporting cast includes Charlie Plummer (‘All the Money in the World’, ‘Boardwalk Empire’) and Hayley Law (‘Riverdale’). Adam is a teenager and he has a serious problem. He suffers from paranoid schizophrenia which calls for some ‘out of the world’ hallucinations. Despite his condition, Adam wants to lead a normal life. And for that, he has to make sure of one thing- no one can know of his illness. If word goes out in school about his condition, then he’ll be labelled a freak and this will ruin his each and every chance of being with Maya with whom he fell in love with the first time he saw her. To his rescue, an experimental drug has come into the market, and Adam decides to sign for the trial, wishing that it would be the remedy he had been waiting so long for. 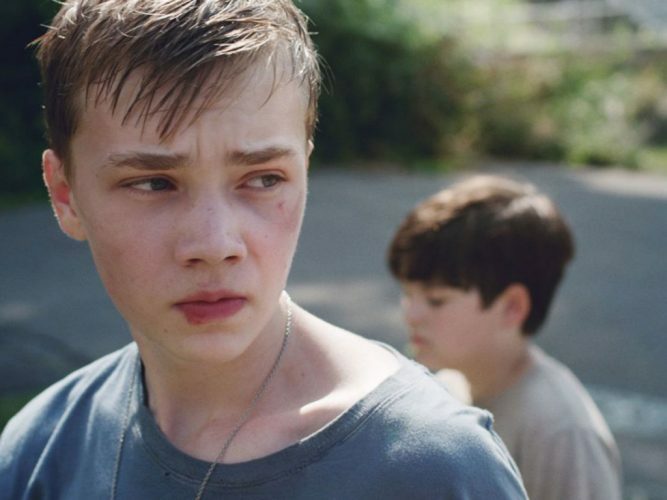 Charlie Plummer will play the role of the troubled Adam. ‘Sorta Like a Rockstar’ is a book written by Matthew Quick about a young girl whose jolly nature and undying optimism is tested when a tragedy befalls her. 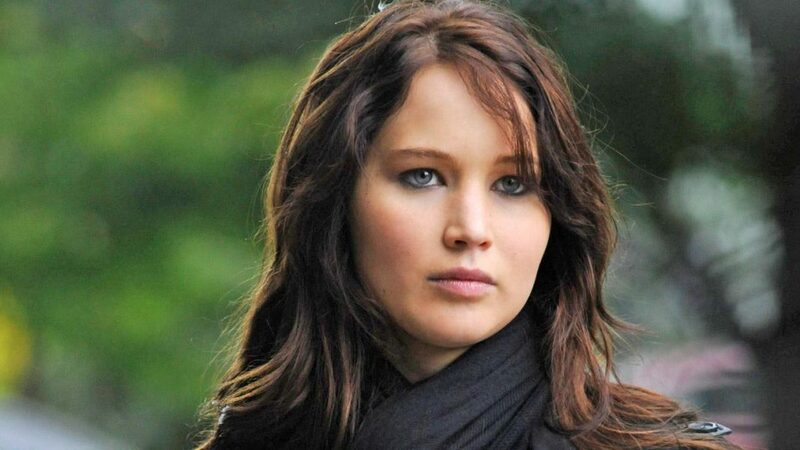 Quick was also the writer of the bestseller, ‘The Silver Linings Playbook’, which was adapted by David O. Russell and went onto be nominated for multiple Academy Awards. The adaptation of his next book is being made by Netflix and will be helmed, in her directorial debut, by Bryce Dallas Howard, who is known for her work in films like ‘The Help’ and ‘Jurassic World’. Unlike ‘Silver Linings Playbook’, which was adapted for the screenplay by Russell who made a lot of changes between the movie and the novel, this film will be adapted by Quick himself. This would mean that the fans of the book would get a film much closer to the book. 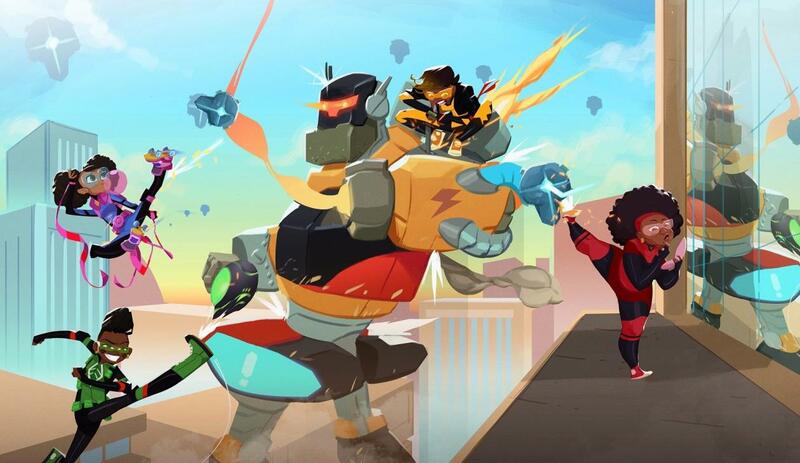 The cast hasn’t yet been finalised. 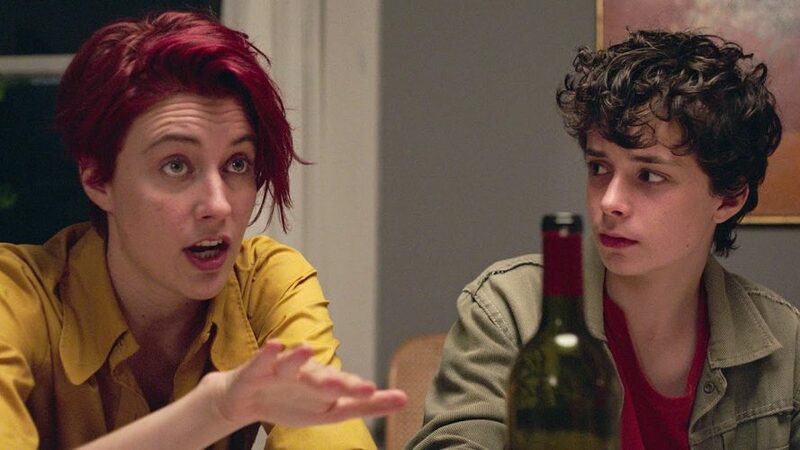 However, no matter whether we find the film studded with fresh faces or familiar ones, the film is certainly promising for the teenagers, especially girls, who will see a lot of themselves in the protagonist of this film. Stella is suffering from a disease that is slowly degrading her health and will eventually lead to her death. To keep herself well enough, she has to follow some ground rules and stick to them no matter what. One of those rules is maintaining a distance from others. Will has a condition similar to that of Stella, and it is because of this that they meet each other. Will turns out to be the light that Stella had needed in her life for so long. Will they be able to maintain the necessary distance between them? Based on the book of the same name by Rachael Lippincott, this film will star Haley Lu Richardson and Cole Sprouse in the leading roles. Based on the book of the same name by Jennifer Niven, ‘All the Bright Places’ is the story of two characters who will not have any trouble resonating with their audience. It focuses on the story of Violet and Theo. Even when they had been studying in the same school, they meet each other when they are on the verge of killing themselves. Violet is troubled by the death of a loved one and Theo has mental problems that his family has failed to pay heed to. In each other, they find someone who will understand their situation and help them through it. Elle Fanning and Justice Smith will play the role of Violet and Theo, respectively. 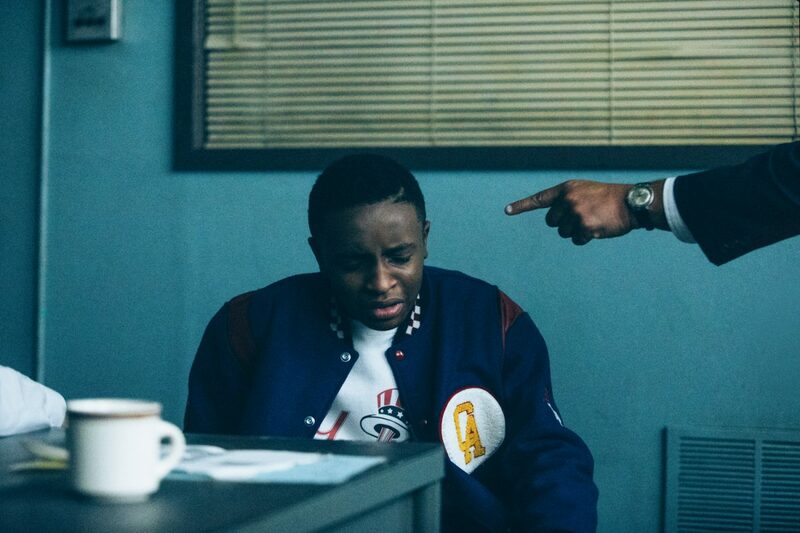 The film will heavily rely on the themes of mental disorders and psychological problems in teenagers. ‘The Goldfinch’ is the Pulitzer Prize-winning book written by Donna Tartt. It follows the story of a young man named Theodore Decker. When Theo was a child, he witnessed the death of his mother in a bombing. The event had a life-altering impact on Theo’s life and his life takes a drastic turn as he grows up. Taken in by a wealthy family, Theo’s encounter with a strange man, eventually, leads him to come in contact with criminals and soon, he enters the world of art forgery. Add an alcoholic father with his no-good girlfriend, a complicated love situation, a caring but cold adoptive mother, and a dangerous man who knows his secret. The plot just keeps getting thicker and thicker. Ansel Elgort, who already has quite a fanbase amongst the teenagers, owing to his roles in films like ‘The Fault in Our Stars’ and ‘Baby Driver’, will play the role of the intriguing protagonist. Nicole Kidman, Jeffery Wright, Sarah Paulson and Luke Wilson will appear in supporting roles. The film will be directed by John Crowley, most notably known for directing Academy Award-nominated film, ‘Brooklyn’. 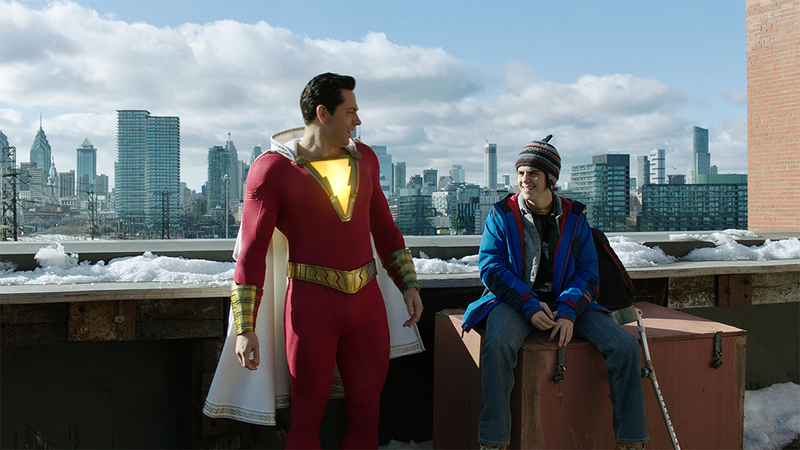 In this age of superheroes, we don’t have many teenage superheroes onscreen. The sole representation in the world of Avengers is Spider-Man. Well, of course, the past couple of X-men films featured some teenagers, but their journeys weren’t properly emphasised on. What really happens when you discover that you are able to do something that is beyond the imagination of everyone else? ‘The New Mutants’ is supposed to answer that. It will tell the story of five teenagers who have only begun to discover their powers. As if that wasn’t life-changing enough, they are being held in a secret facility, against their will, of course, and most likely are being experimented on. 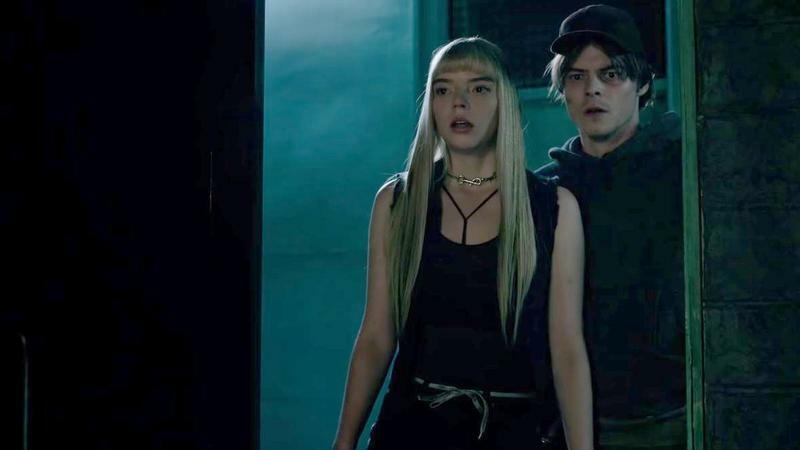 The film will star Anya Taylor-Joy (‘The Witch’, ‘Split’), Maisie Williams (‘Game of Thrones’), and Charlie Heaton (‘Stranger Things’) in the leading role, all of whom have already made quite a name for themselves. This is, perhaps, the film that isn’t much awaited just by teenagers, but also by adults. The ‘Spider-Man series’ is the third major movie adaptation of the beloved comic book character, but the excitement of the audience for it never seems to fade. In its defence, this adaptation differs from the previous ones because it is the part of a much, much bigger universe. The last time we saw Peter Parker, he had literally turned into dust and left the audience crying over him. This left his fate hanging and we know that ‘Avengers: Endgame’ will bring him, and a lot of other goners, back, but how it will play into the bigger picture is what makes it such anticipation. Also, the film will pit the teenage hero against some of his worst enemies, the Elementals and Mysterio. Ever since the trailer was released, fans have concocted all sorts of theories about what it means for Peter and Co (and for other Avengers) and speculations have been made about the universe in which the events of ‘Far from Home’ will take place. The addition of Jake Gyllenhaal as Mysterio has already added another bunch of fandoms to the MCU, which has become an unstoppable force now. So Mad Men is Baby Driver?